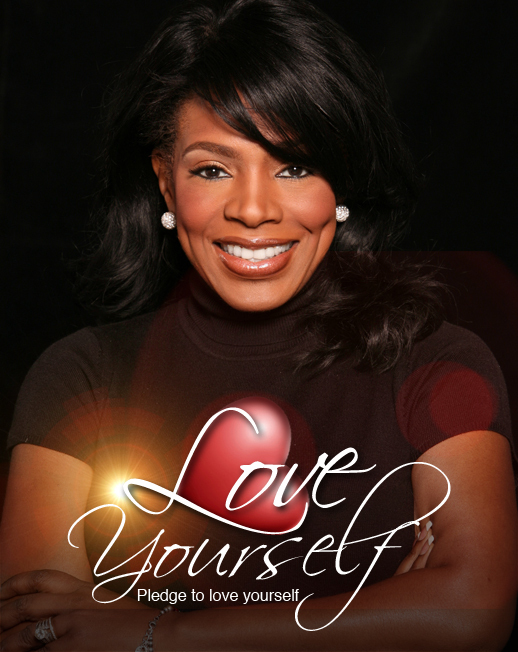 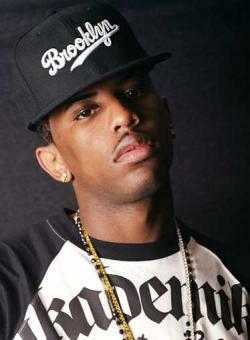 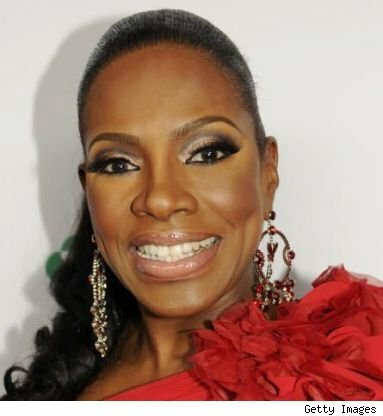 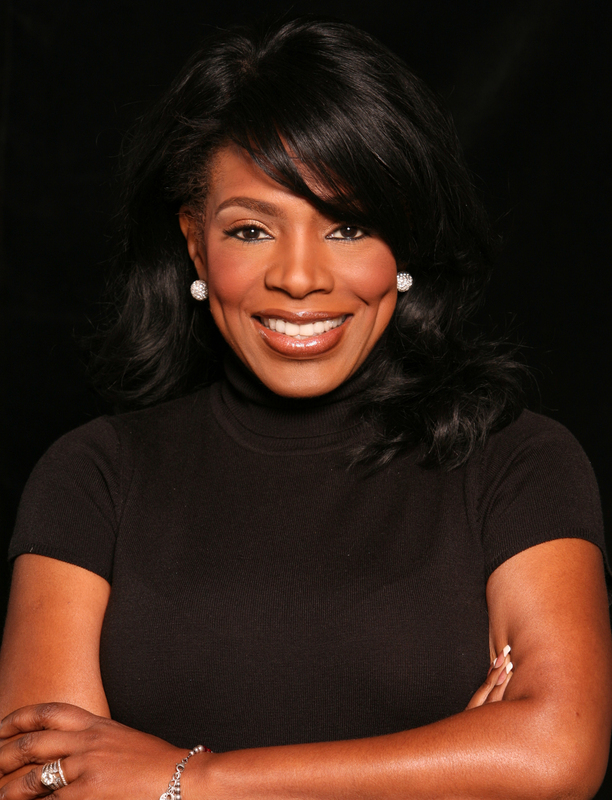 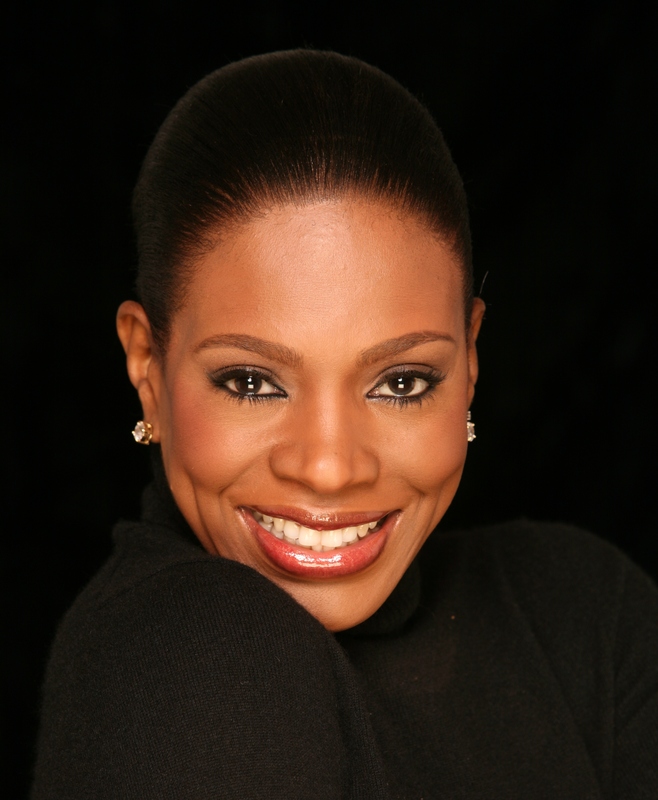 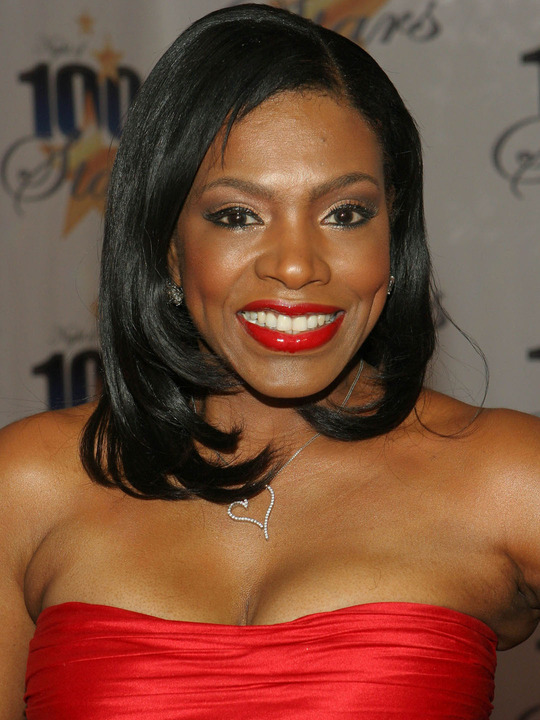 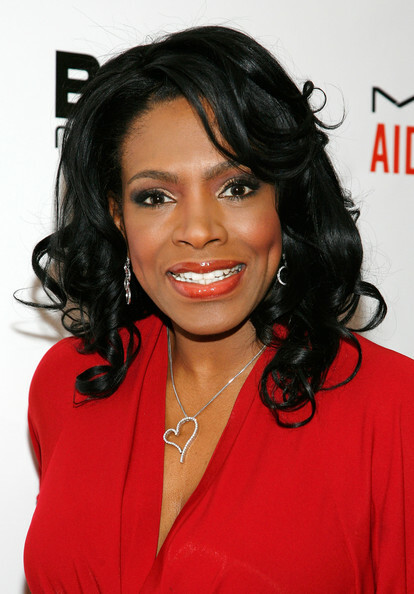 Sheryl Lee Ralph | Celebrities lists. 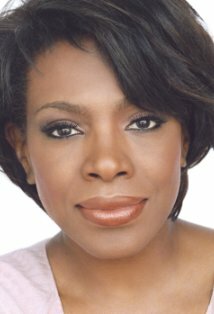 Worked like: Actress, Soundtrack, Director, Producer, Writer, Thanks. Last was: 2011 - Young Justice.